Tomatoes and paneer are a truly beautiful combination. 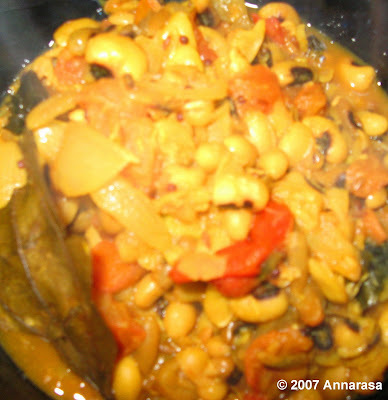 Almost every Indian home has its own special way of making this dish. 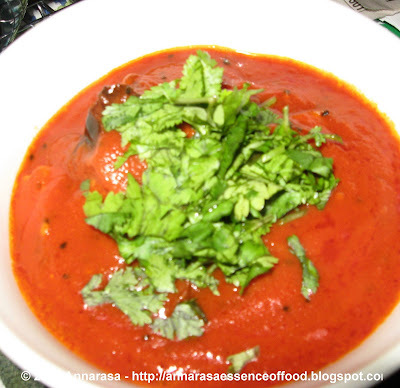 I love paneer with fresh tomatoes, but when I make this curry style dish with tomato puree, its just finger-licking good!! Try this with Lasun Parathas , or Zeera Rice.